Brought to you by Stonehaus Realty. Hosted and Moderated by Jill Sinclair. Sponsored by Dilawri, Audi Downtown Vancouver and Aston Martin Vancouver. 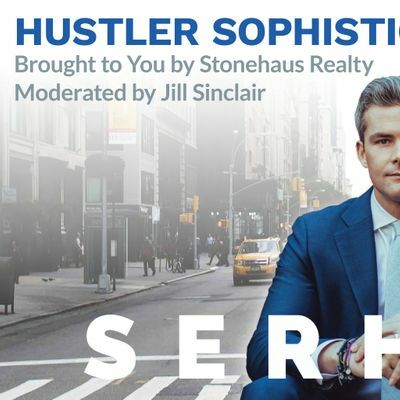 Do you have what it takes to be a Hustler Sophisticate? Join us for this life-changing event and learn how to hustle for success from the best in the Biz. Come and learn from the best as Ryan shares the secrets to his business, his hustle and his success. 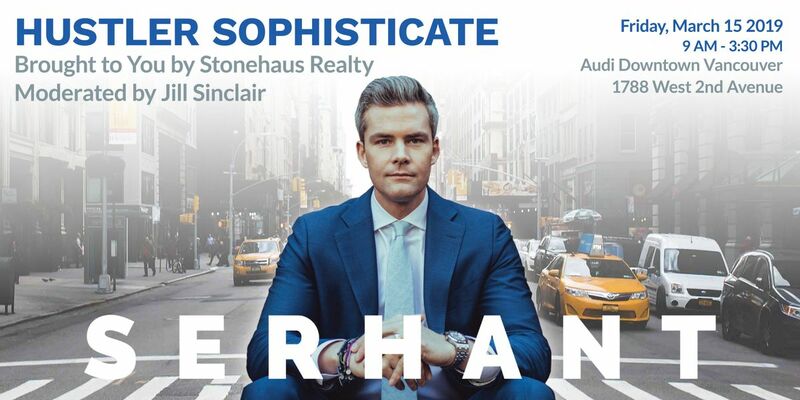 In 2008, the subprime mortgage industry collapsed, Lehman Brothers filed for bankruptcy, and a 24-year-old Ryan Serhant began his first day in the real estate business. 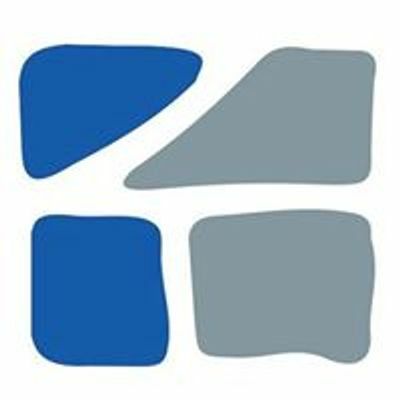 Now, Serhant is recognized as a real estate powerhouse. His team at Nest Seekers International sold over $830 million in real estate in 2017 and was ranked the #1 sales team in NYC and the #2 sales team Nationwide, by Wall Street Journal Real Trends for 2017. Now, THAT’S what we call a Hustler Sophisticate!